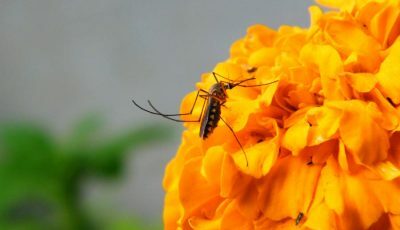 In the last couple of years the world has gotten to know Aedes aegypti mosquitoes quite well, because these mosquitoes, that are also known as Yellow Fever mosquitoes are the main carriers for the awful Zika virus. But this species of mosquitoes actually already have long history of doing harm to humans and even cities countries as a whole, because these little, annoying insects have been the culprit for multiple different disease outbreaks triggering different events in history. 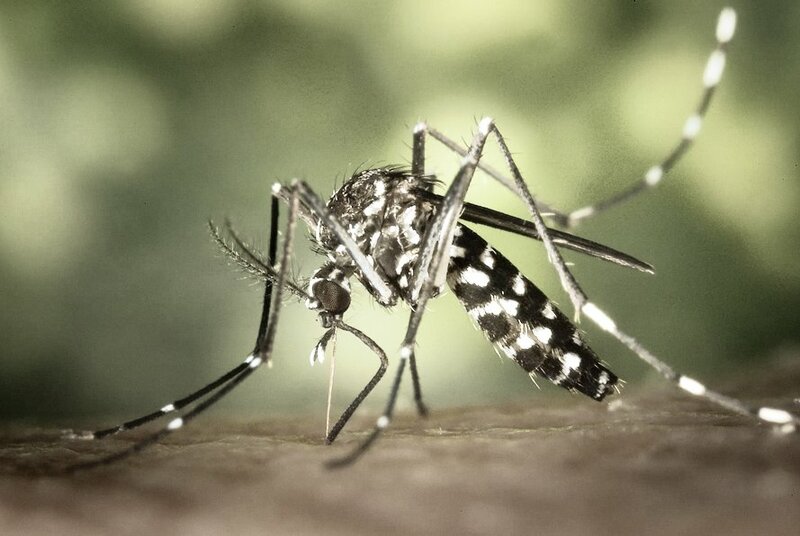 The Aedes aegypti mosquitoes took out 13 American soldiers for every person who died during the fight in Cuba against the Spanish army in the Spanish-American War in the late 19th century. The disease responsible for these deaths was Yellow fever. 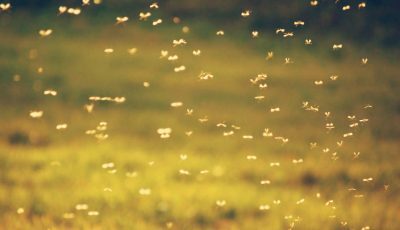 At that point nobody in the U.S. army yet believed that mosquitoes could be the cause of yellow fever, although two decades prior to this war a Cuban doctor Carlos J. Finlay had already figured out that mosquitoes and yellow fever are linked. 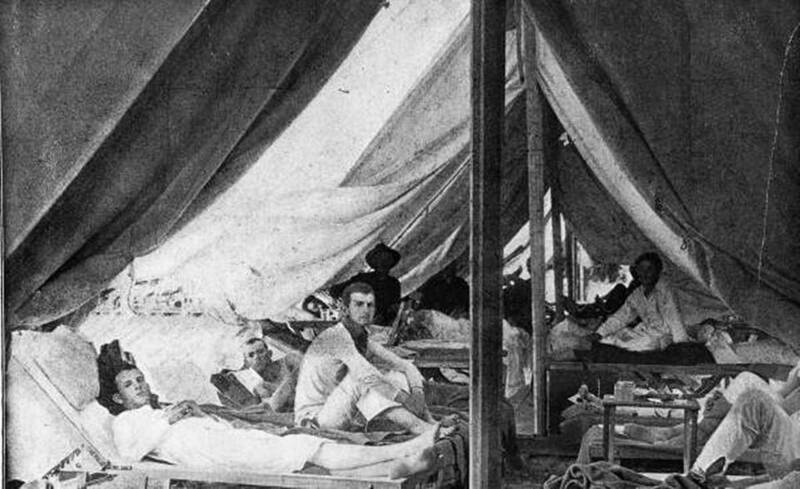 But still believing that the cause of the yellow fever could be the lowlands where the army had set up camp during the war, an army officer Teddy Roosevelt took it upon himself to write a letter to the secretary of war about this assumption. But after he didn’t receive positive answer from the higher ups, he released this information to the press, possibly creating the first ever news leak in America. 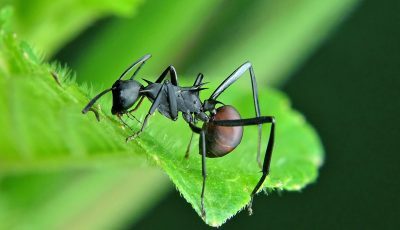 A while later the troops were moved to higher ground, thinking that it will help, but what the army really should have done was, they should have looked into the medical research of the enemy, to really know how to deal with these insects. 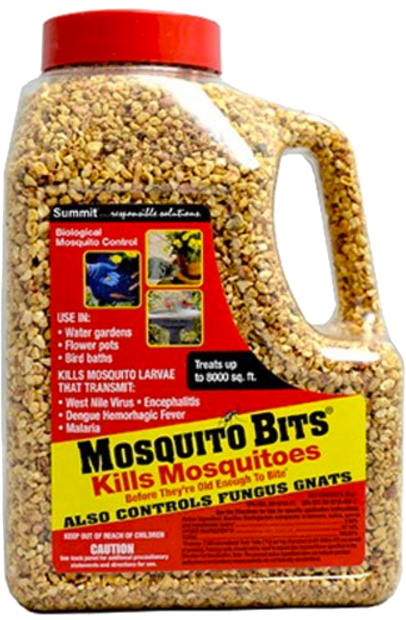 Similarly during the U.S. invasion into Saipan in 1944 the Aedes aegypti mosquitoes were the cause for disabling around 500 soldiers each day from fighting, because these mosquitoes carried Dengue fever that quickly spread among U.S. soldiers. And since Dengue Fever is nicknamed the bone-break fever, thanks to the fact that that is mostly what it feels like to have Dangue it efficiently weakened American army, causing panic among the higher ranks. 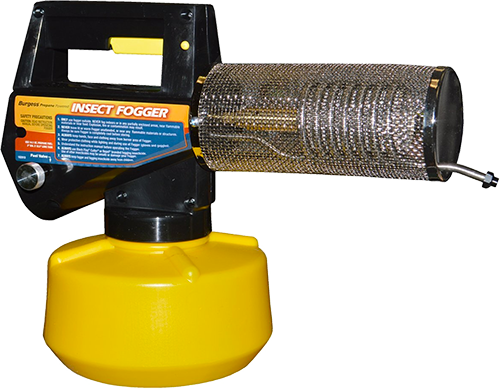 They fought back against the mosquitoes by blasting about 25 square mile large area with kerosene that was mixed with DDT insecticide, which then was the best insecticide to use to fight mosquitoes but now is banned. Thankfully they succeeded to eradicate the Aedes aegypti mosquitoes and also won the war, but who knows how it would have turned out if the kerosene and DDT mix wouldn’t have worked. However, army and soldiers weren’t the only ones suffering from Yellow Fever in late 19th century. For example there was yellow fever epidemic in Memphis in 1878, which caused most of the city’s residents to fled leaving behind an empty town. A decade later the same almost happened in Jacksonville, but since its neighboring cities blocked the roads out of the city, the people of Jacksonville couldn’t escape and the city officially resulted to drastic measures to stop the epidemic, like burning the hotel where the first victim fell ill with Yellow fever and using cannons at random, because they didn’t know that the disease is carried by mosquitoes not spread like a virus or ilness. That year the death toll rose up to 400 deaths. And these two cities weren’t even the first ones to suffer in such catastrophic manner, because in late 18th century east coast cities like Baltimore, Pennsylvania and others suffered Yellow Fever epidemics up to the point that priests even stopped administering last rites to the dying because there were so many of those who were on their death bed. And Yellow fever epidemic in Philadelphia also was one of the main reasons why the newly creates United States of America consolidated their plants to place their capitol in Washington D.C. and the business community of U.S. moved to New York. Prior to the epidemic the government as well as big-business community was located in Philadelphia and it was thought that Philadelphia will become the capitol of U.S. But the Yellow Fever epidemic literally changed U.S. history, which is why the White House is in Washington but Wall Street is located in New York. And now Aedes aegypti mosquitoes are changing it again, causing destruction and panic with Zika virus and it being linked to birth deficits and South American officials announcing that women there should not get pregnant for at least two years, while still also harming us with Yellow fever and Dangue viruses. Will the Aedes aegypti mosquitoes ever stop their crusade to change the world? Time will only tell.